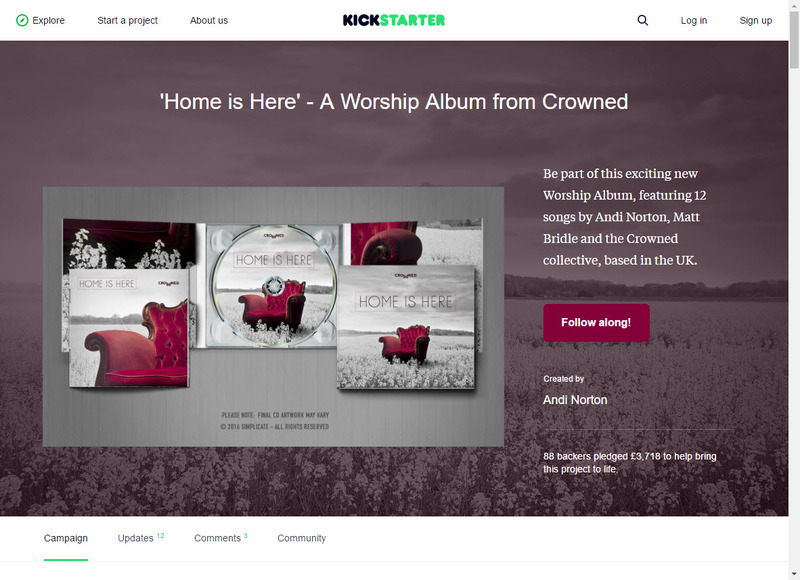 On June 5th 2016, Crowned formed as a Collective, coming together to embark on a Kickstarter campaign for a new Worship Album in 2016 called ‘Home Is Here’. 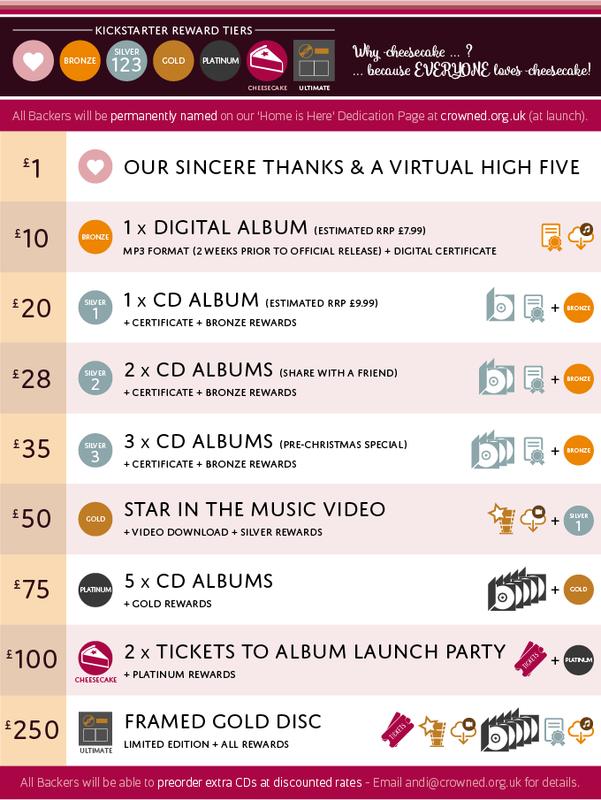 The goal was to raise £3,500 to produce the 1st Album and get the Crowned ball rolling. We had no idea how good we could make the album, or how much it might take to record the songs we wanted to in the way we felt God was calling us to. But we took the first step. The rest is now history. 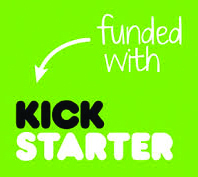 The first album is released on December 12th, 2016 and the adventure continues.